Dr. Huong Nguyen is a biobehavioral researcher whose work focuses on chronically ill adults and older adults. Her fields of study include physical activity epidemiology, applied informatics, health services research, and implementation science. She conducts ongoing partnered research with operational and clinical leaders in Kaiser Permanente Southern California. Dr. Nguyen is an affiliate associate professor with the University of Washington. 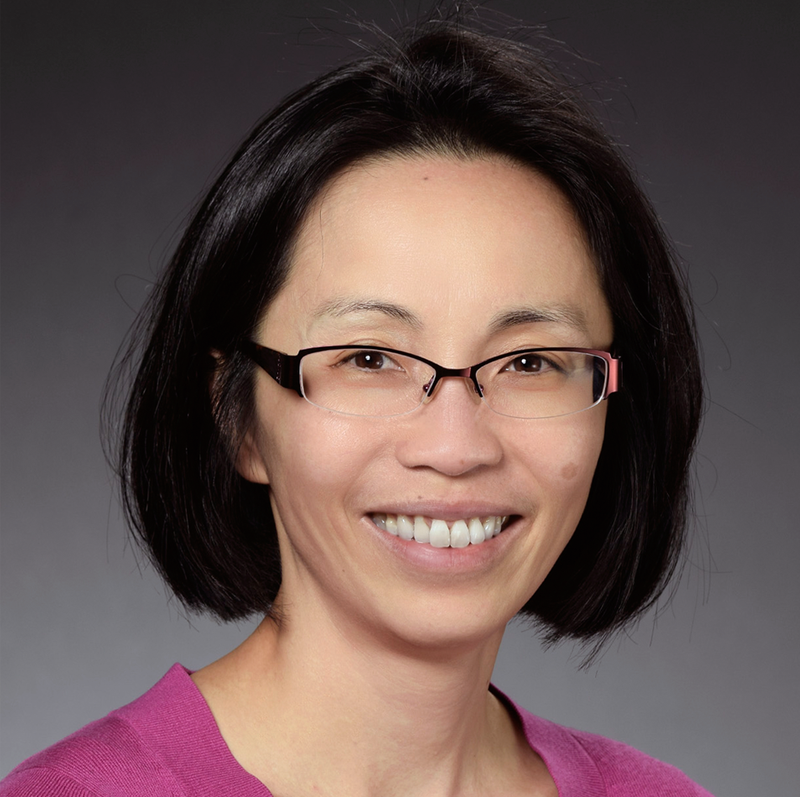 Dr. Nguyen uses observational and experimental methods to improve care processes and outcomes for older adults with multiple chronic conditions across the illness trajectory and care continuum. Her implementation and evaluation efforts are focused on physical activity promotion, care transitions, palliative care, and long–term supportive services. Dr. Nguyen is currently leading a large pragmatic trial funded by the Patient-Centered Outcomes Research Institute. The trial compares 2 models of home-based palliative care for patients living with serious illness and their family caregivers.